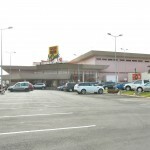 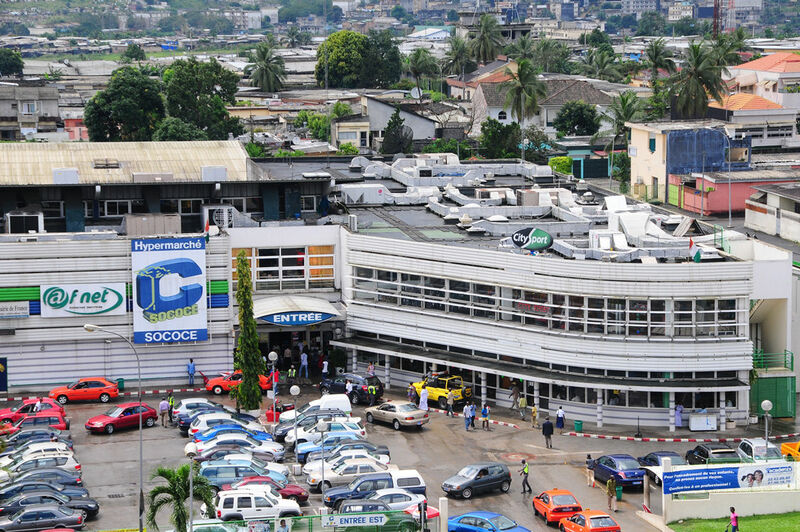 This property ownership and management company (société civile immobilière) was formed at the end of 1996 for the purpose of constructing and operating the CAP SUD shopping centre. 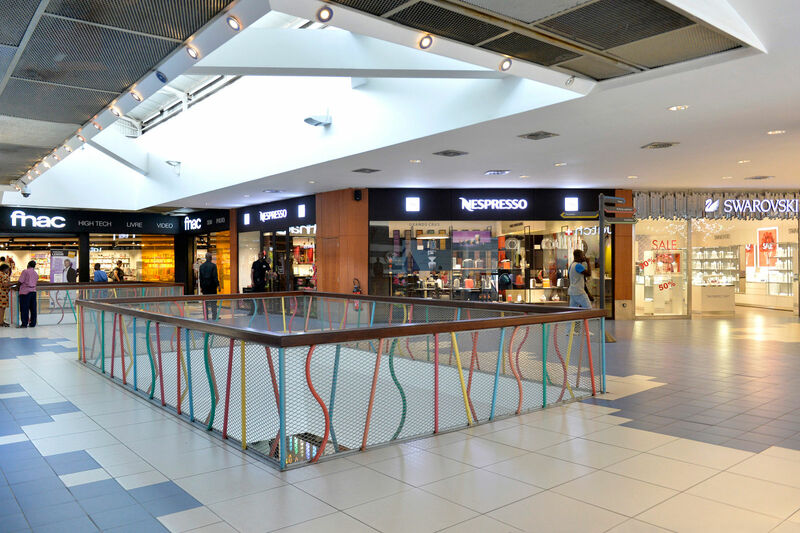 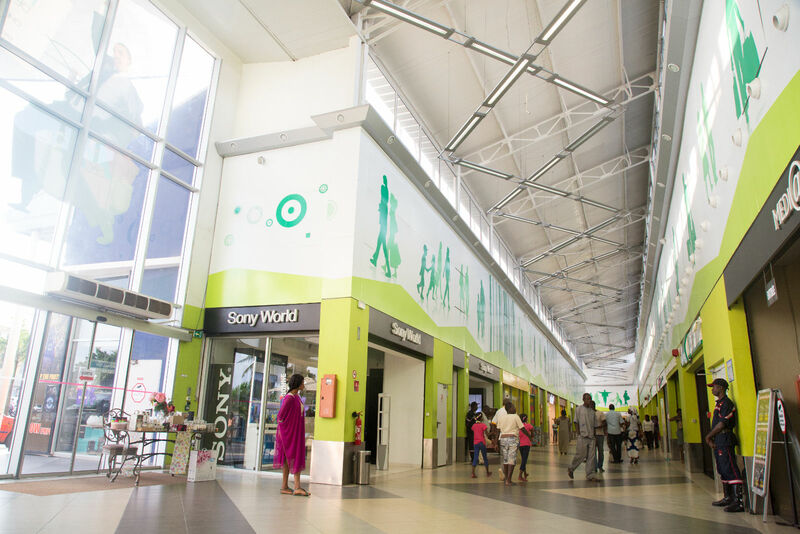 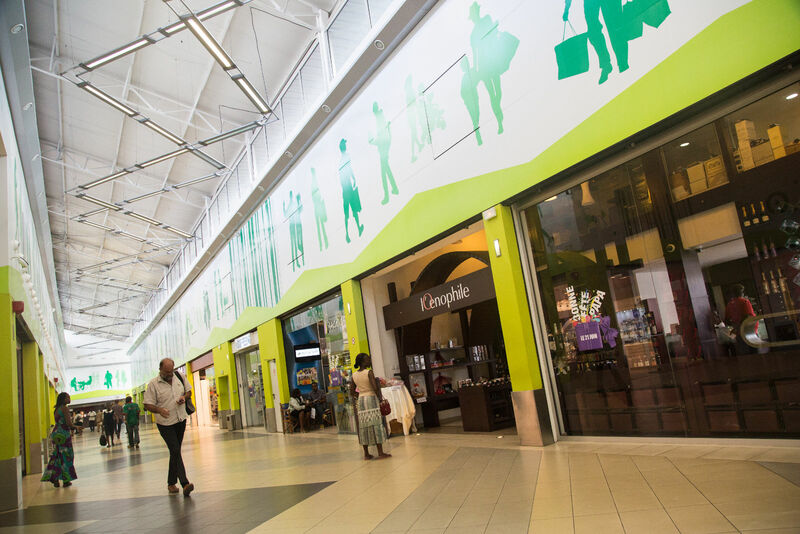 Opened in January 2000, the CAP SUD shopping centre now offers 95 retail outlets with a combined retail sales area of 15,000 m² on two levels. 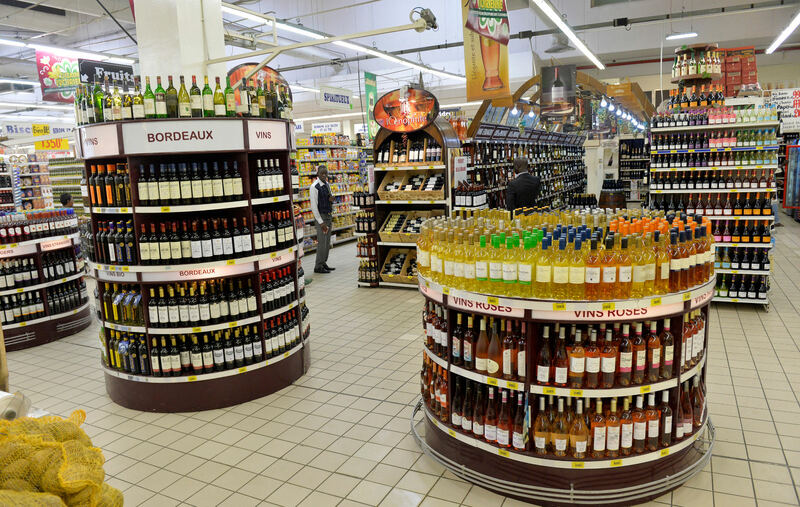 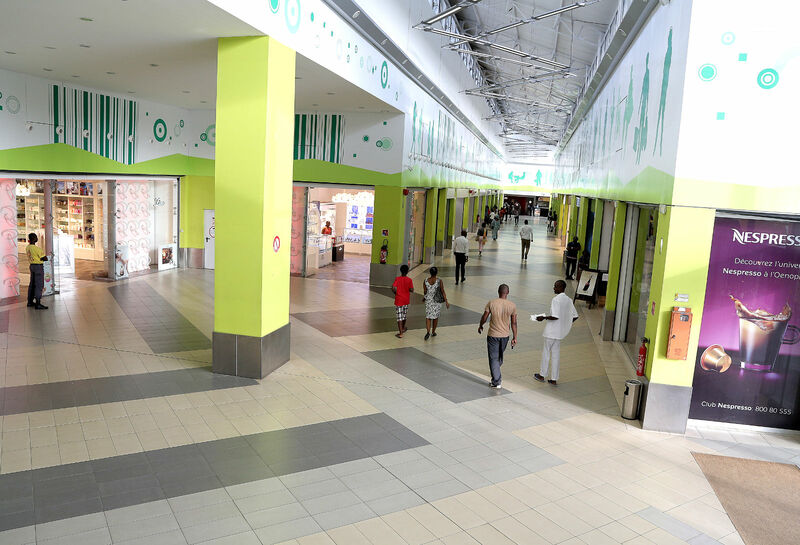 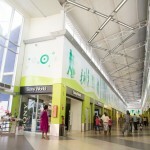 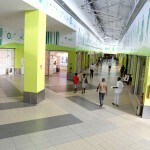 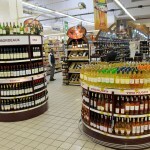 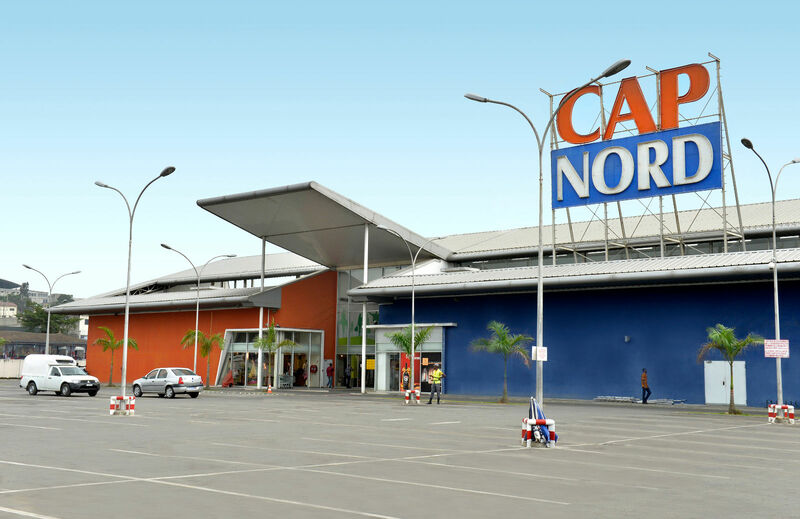 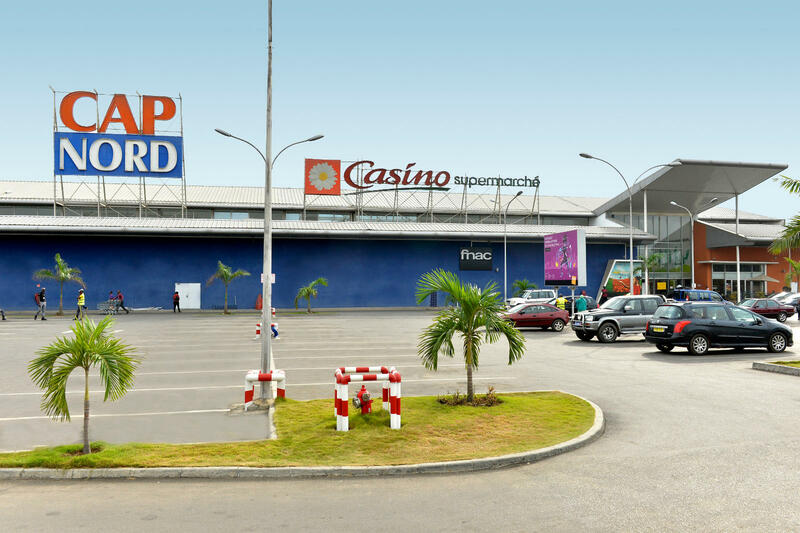 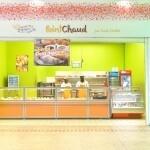 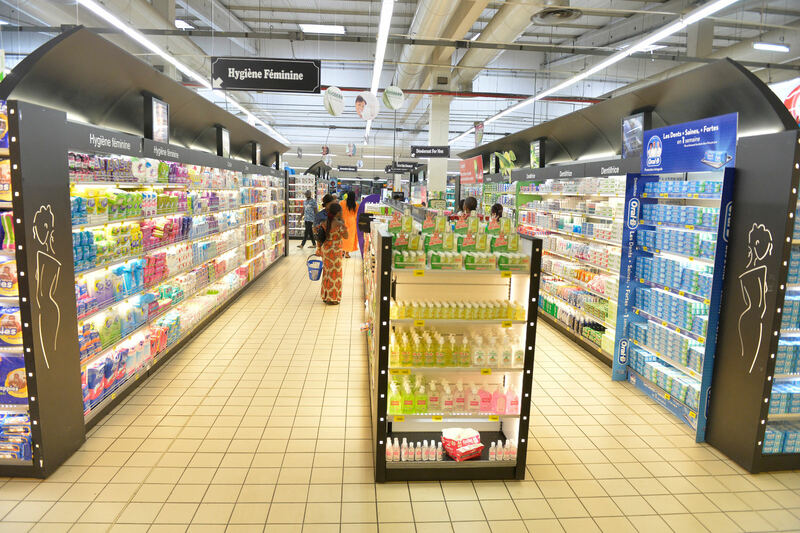 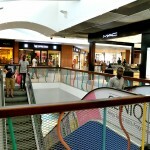 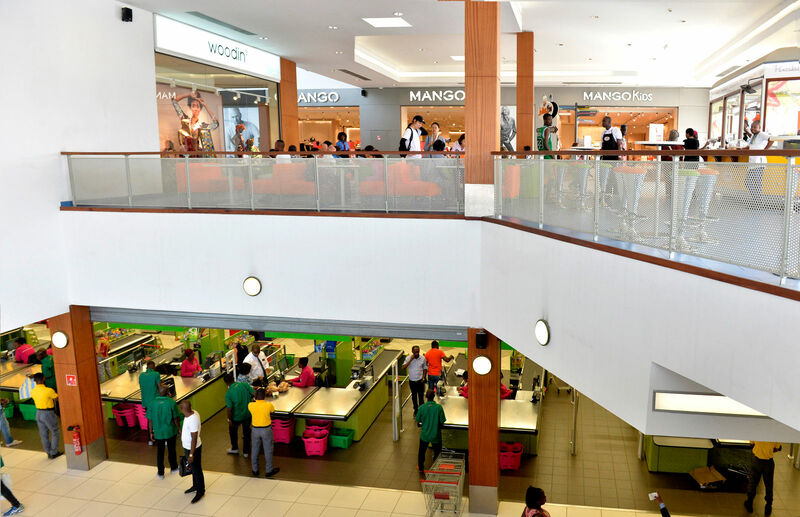 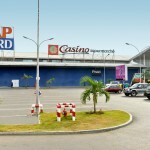 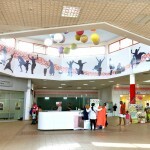 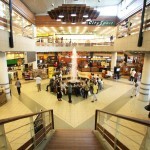 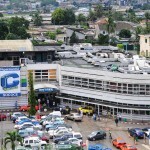 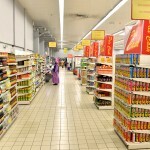 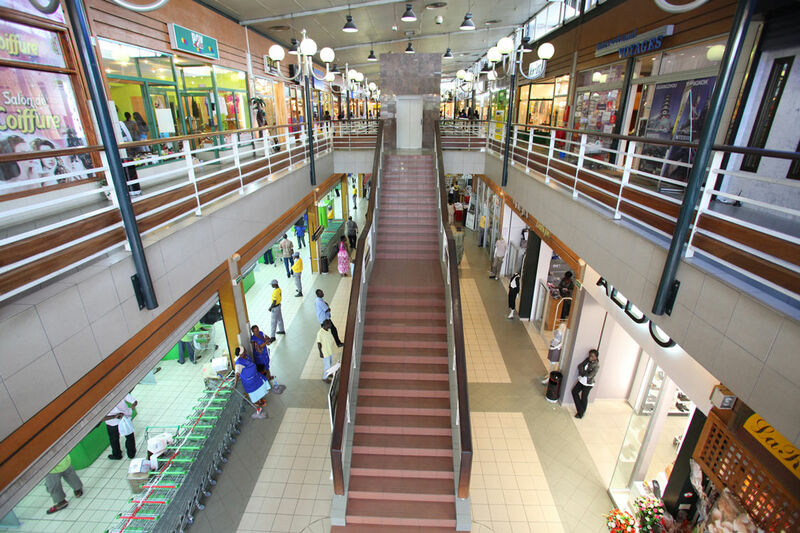 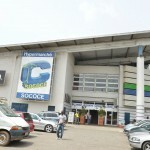 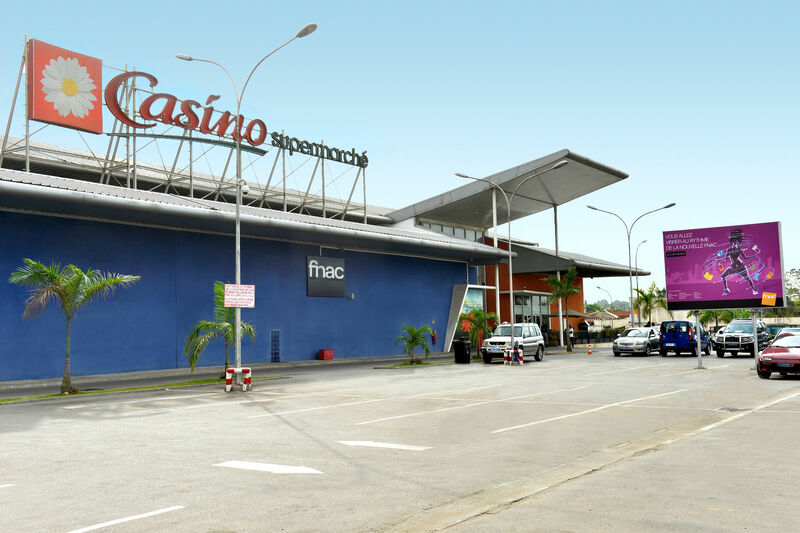 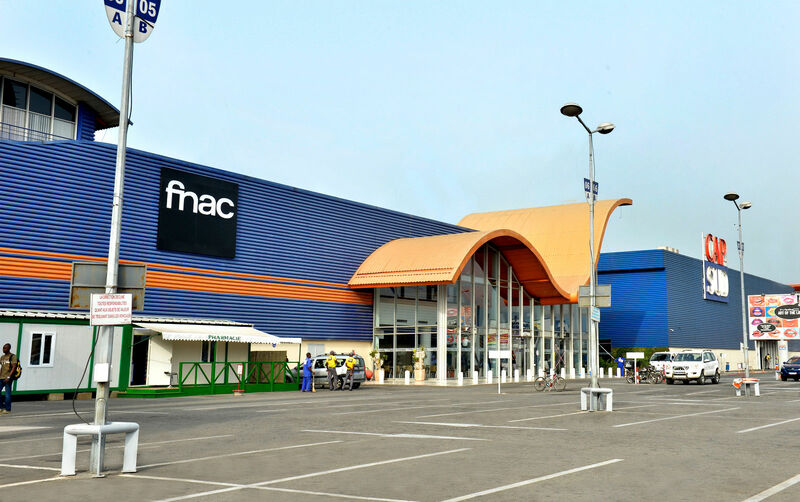 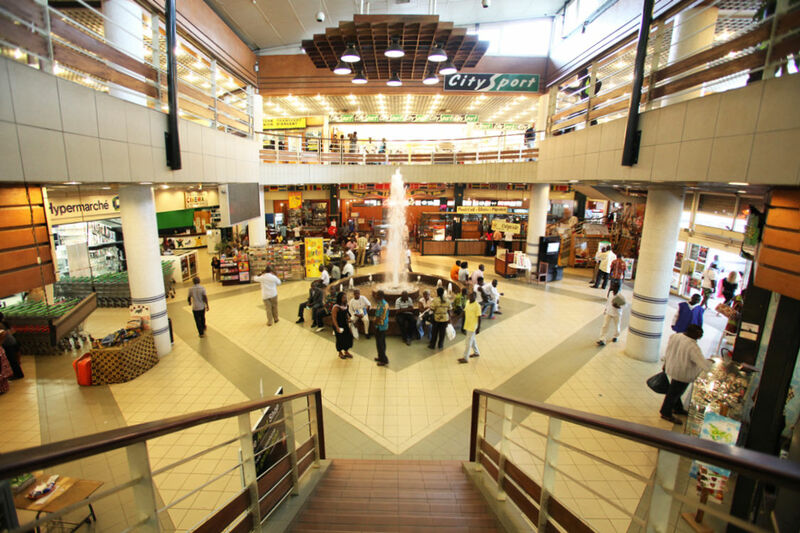 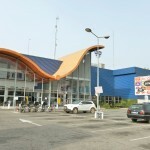 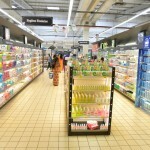 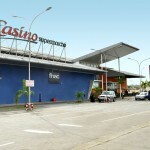 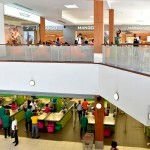 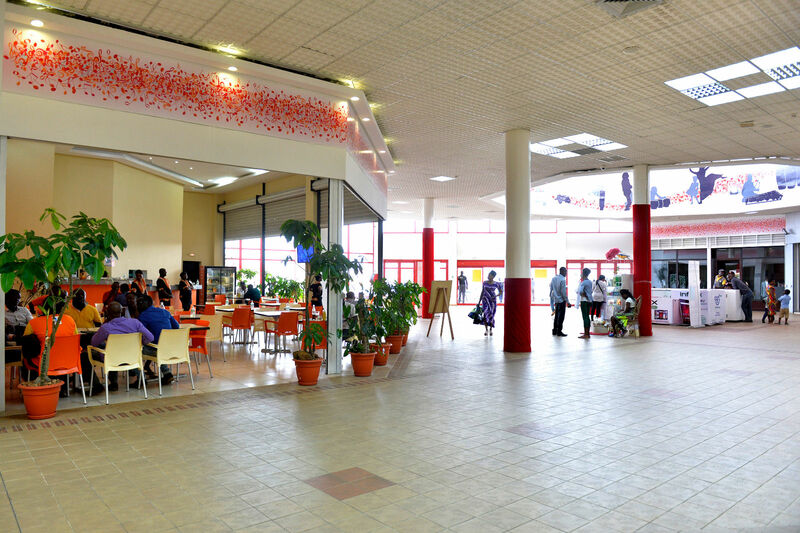 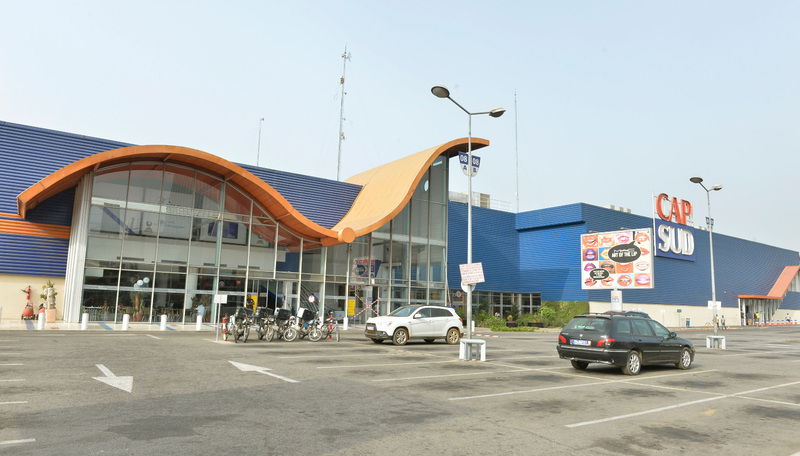 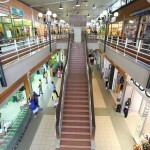 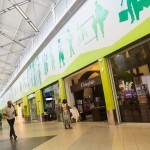 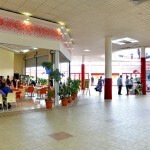 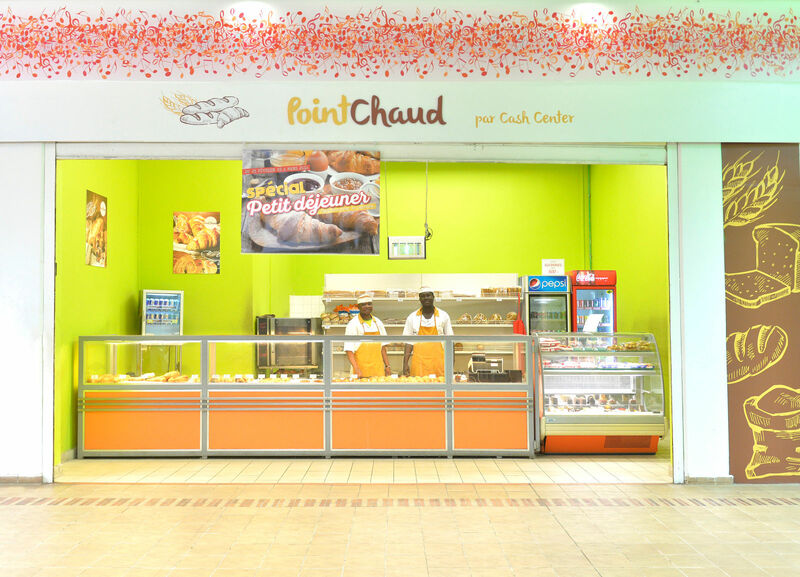 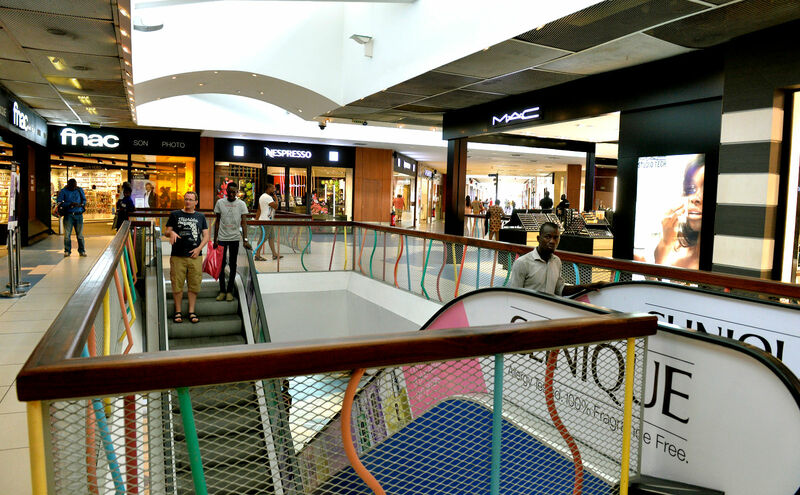 CAP SUD is now the most modern shopping centre in Abidjan. 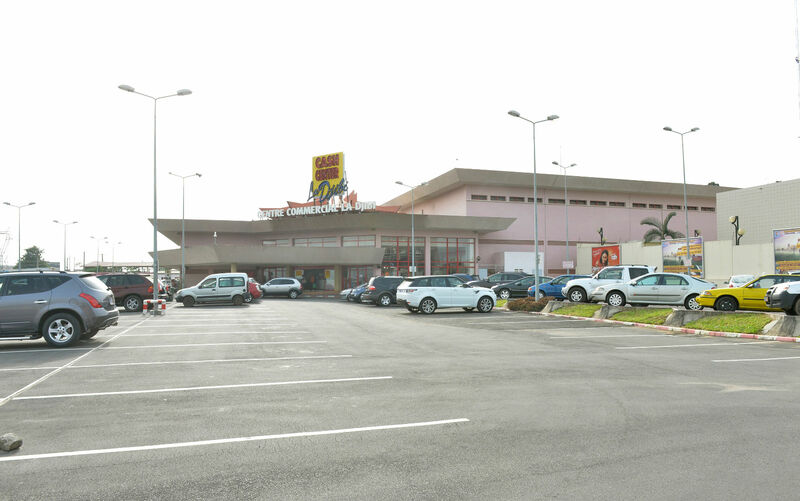 Creation of the CAP NORD shopping center in the Riviera district on Boulevard François Mitterrand. 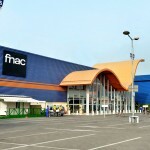 The total built surface area is 4,700 m², including 1,400 m² of supermarket space and 1,900 m² of retail space outside the supermarket. 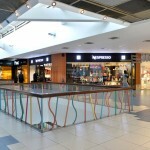 The shopping center opened in september 2012 with 15 stores. 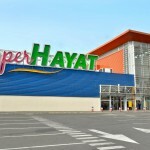 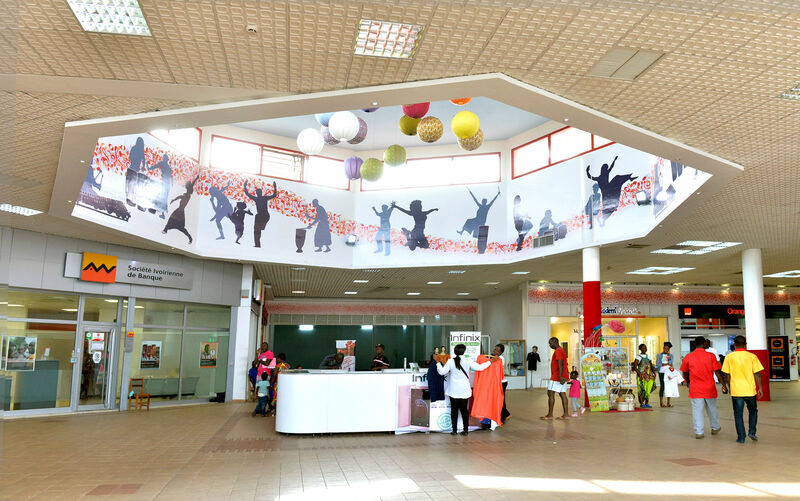 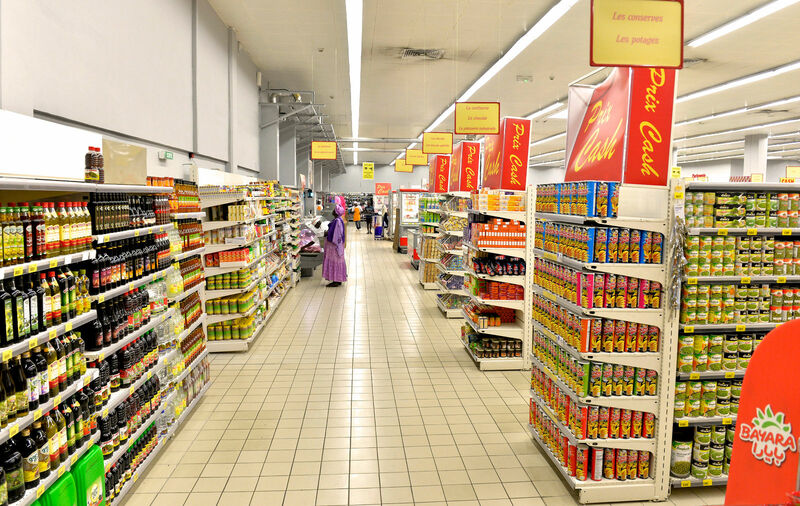 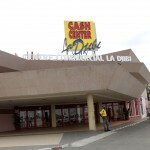 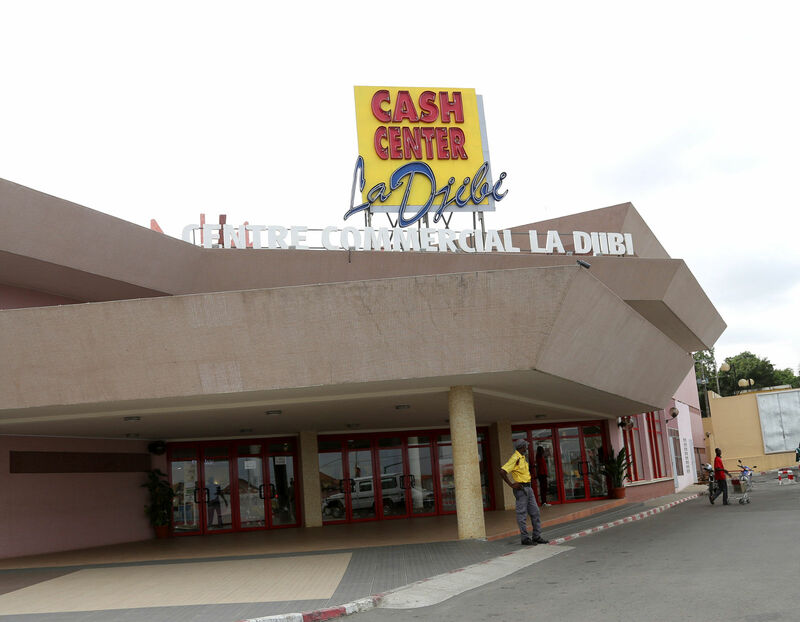 Another shopping centre opened in partnership with the CNPS (Caisse Nationale de Prévoyance Sociale), the national social security fund : the Djibi Mall. 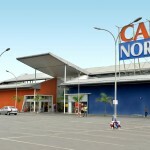 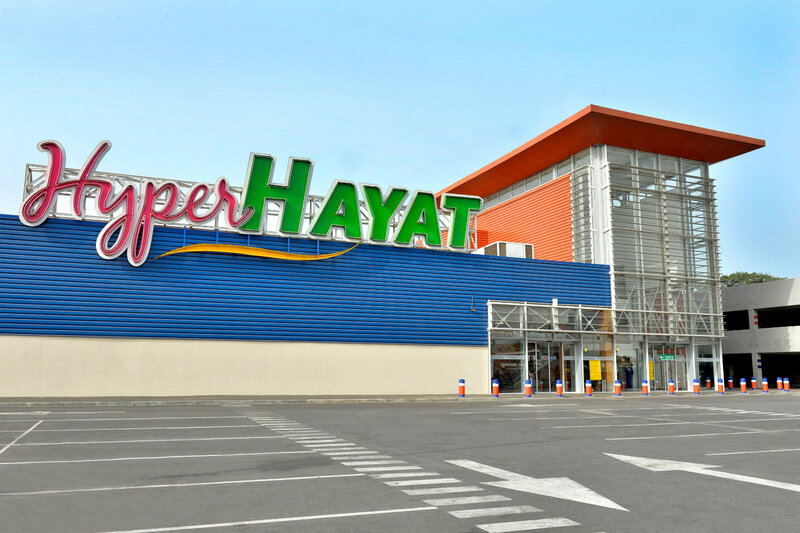 The total area of 5,400 m² is divided into three sections : a 1,470 m² supermarket (Cash Center), a 1,845 m² retail area and 1,800m² of office space for rental on a separate floor. 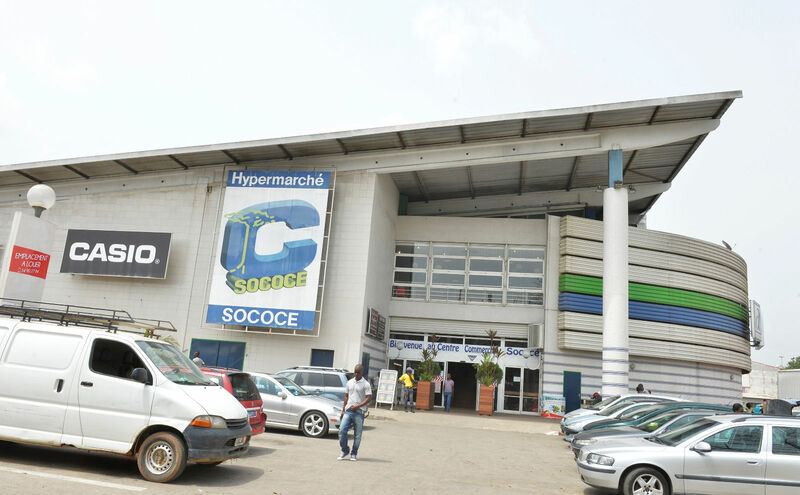 Sococé-trademarked stores employ 495 staff and are operated by S2P, which reported pre-tax turnover of XOF 36.209 billion (approximately € 55.198 million) in 2013.